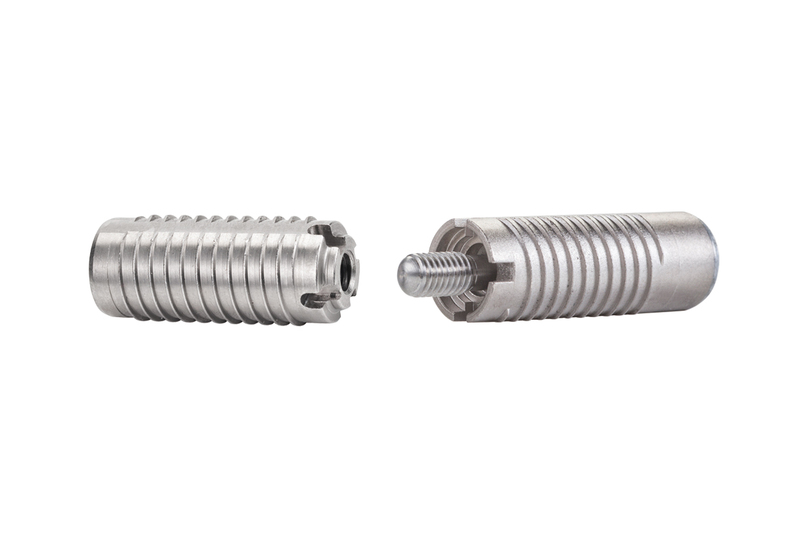 Flexible shaft for the Mx2 Minimag- allows you to get in tight corners while using your drill to attach or detach the INVIS Fasteners. 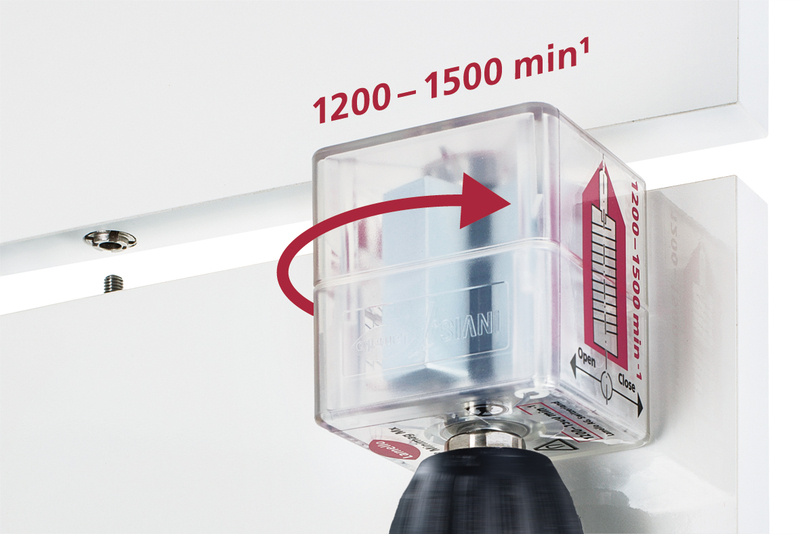 Drilling Gauge Set Rasto Duo. Add-On Set to the Rasto DrillKit. 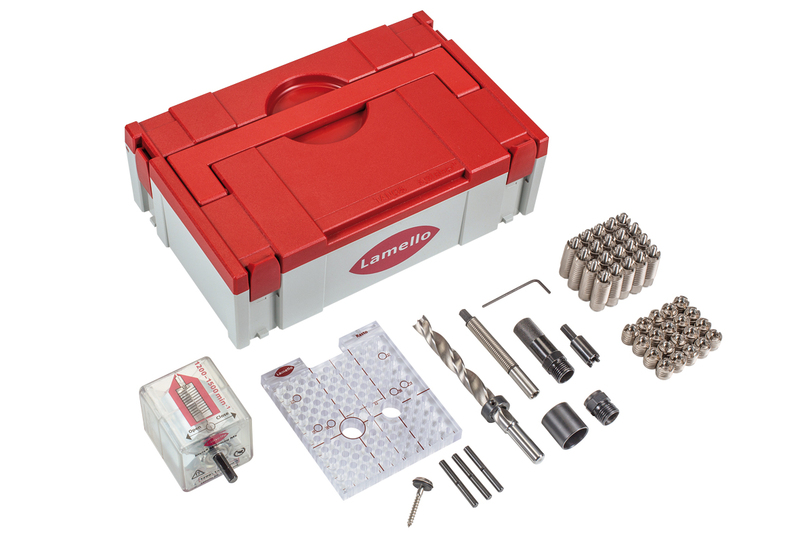 One universal drilling gauge with pins and rod for Invis Fasteners. New Invis MX demo set. White laminate with 12mm MX joiners. 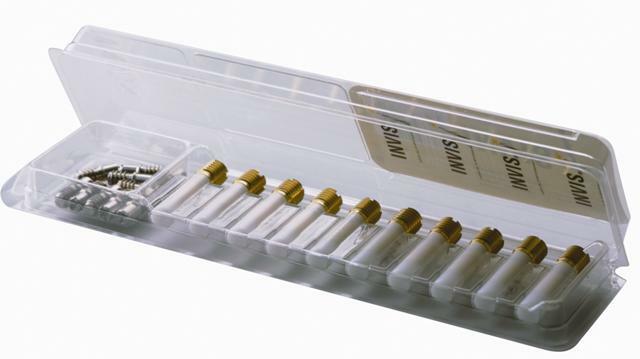 Invis dowel marker pins- 8mm. 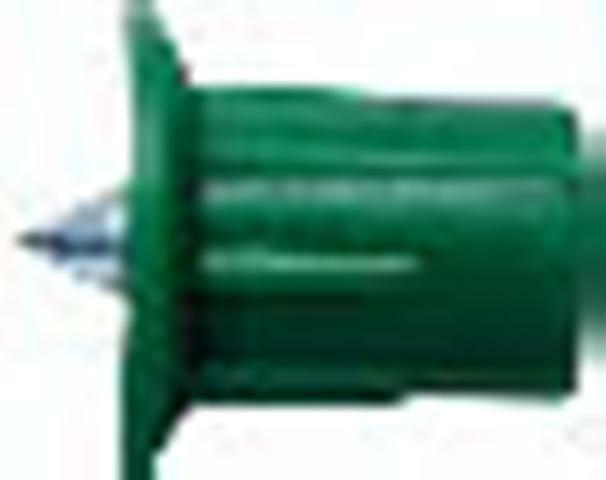 Set of 3 green pins. 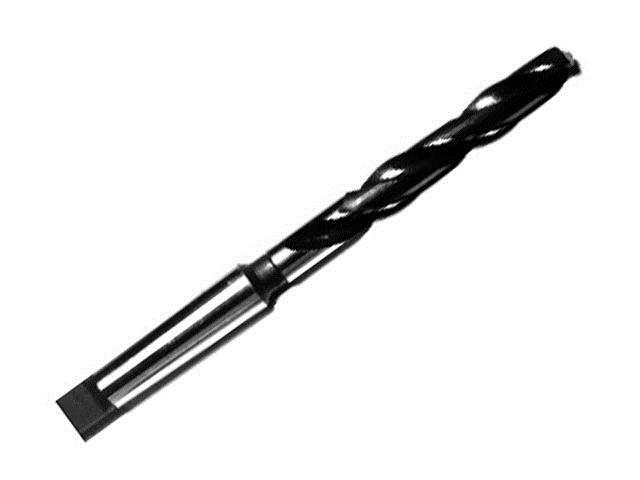 Invis spiral drill bit- 12mm.